From hi-tech broadband to the family dramas of Shaker Heights and the Carolina Lowcountry, the Louisville Free Public Library’s spring author series is an eclectic mix of hot topics and book club favorites from bestselling authors and policy experts. 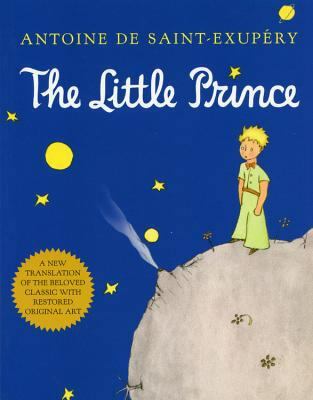 LFPL’s author programs are FREE and open to the public, but tickets are required. To register, go to LFPL.org or call (502) 574-1644. 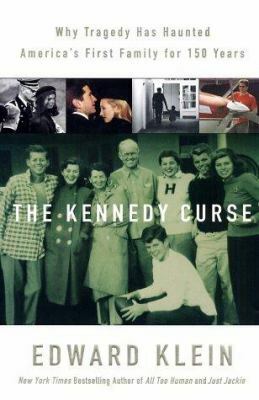 Main Library, Tuesday, May 7, 7:00 p.m.
Susan Crawford is the John A. Reilly Clinical Professor at Harvard Law School and an expert in tech, public policy, and how these affect our lives. She is a contributor to WIRED and the author of three books on technology, including her latest: Fiber: The Coming Tech Revolution—and Why America Might Miss It. The book seamlessly combines policy expertise and on-the-ground reporting to reveal how giant cable and internet corporations use their tremendous lobbying power to tilt the playing field against competition, and hold back the infrastructure improvements necessary for the U.S. to move forward. Professor Crawford served as Special Assistant to President Obama for Science, Technology, and Innovation Policy (2009) and co-led the FCC transition team between the Bush and Obama administrations. She also served as a member of Mayor Michael Bloomberg’s Advisory Council on Technology and Innovation and is now a member of Mayor Bill de Blasio’s Broadband Task Force. 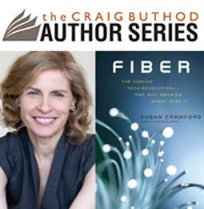 Join her at the Main Library (301 York Street) on Tuesday, May 7, at 7 p.m.for a discussion of Fiber: The Coming Tech Revolution—and Why America Might Miss It, followed by a book signing. 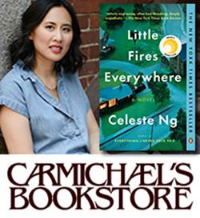 Main Library, Wednesday, May 22, 7:00 p.m.
Celeste Ng is the New York Times bestselling author of two novels, Everything I Never Told You and Little Fires Everywhere. Just released in paperback, Little Fires Everywhere was Amazon’s #2 best book and best fiction book of 2017, and was named a best book of the year by over 25 publications. This complex suburban saga was a Reese Witherspoon Book Club pick and is currently being adapted for an eight-episode series on Hulu, starring Witherspoon and Kerry Washington. Join Celeste Ng at the Main Library (301 York Street), in conversation with Anne Bogel—author and creator of the popular Modern Mrs. Darcy blog and “What Should I Read Next” podcast—for a discussion of Ms. Ng’s work, followed by Q&A, and a book signing. Main Library, Monday, June 10, 7:00 p.m. 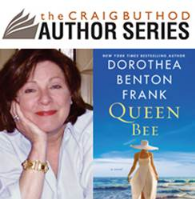 Fans of New York Times bestselling author Dorothea Benton Frank’s Carolina Lowcountry will delight in her twentieth novel, Queen Bee. An evocative tale that returns readers to her beloved Sullivan’s Island, Queen Bee tells an unforgettable story where the Lowcountry magic of the natural world collides with the beat of the human heart. Join Dorothea Benton Frank at the Main Library (301 York Street) on Monday, June 10, at 7 p.m. for a discussion of her latest novel, followed by a book signing. This entry was posted in Reviews on April 8, 2019 by Tony. The Louisville Free Public Library is dedicated to supporting teachers and educators in the Louisville Metro area. 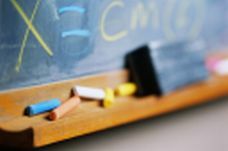 Please take a look at all the services we provide to teachers. A to Z list of databases. LearningExpress Library – LearningExpress Library is a comprehensive, interactive online learning platform of practice tests and tutorial course series designed to help patrons—students and adult learners—succeed on the academic or licensing tests they must pass. You’ll get immediate scoring, complete answer explanations, and an individualized analysis of your results. Some of the practice tests included are: ACT and SAT prep, GED, ASVAB, GRE, MCAT and more! This entry was posted in Reviews on March 16, 2019 by Tony. Logic! It’s fantastically useful stuff. Use it all the time for sorting out your options, thinking up plans, and generally making your life easier. There’s some very real limits to it, though, and whether an idea checks out logically doesn’t always have anything to do with its relevance to the real world. Here’s the test: can this idea be used to predict what will happen? There’s a Robert Louis Stevenson story called The Bottle Imp. Go read it in this collection, here, if you like. No plot spoilers, but I will be discussing the premise of the story, so if you want to read it before we get to that, do. The main idea of the story is this: there’s a bottle that contains an evil imp. It can grant any wish except to prolong the bottle owner’s life, and if you die with the bottle in your possession, you go straight to Hell. The only way you can get rid of the bottle is to sell it to someone for less than you paid for it. Here’s where it gets interesting. 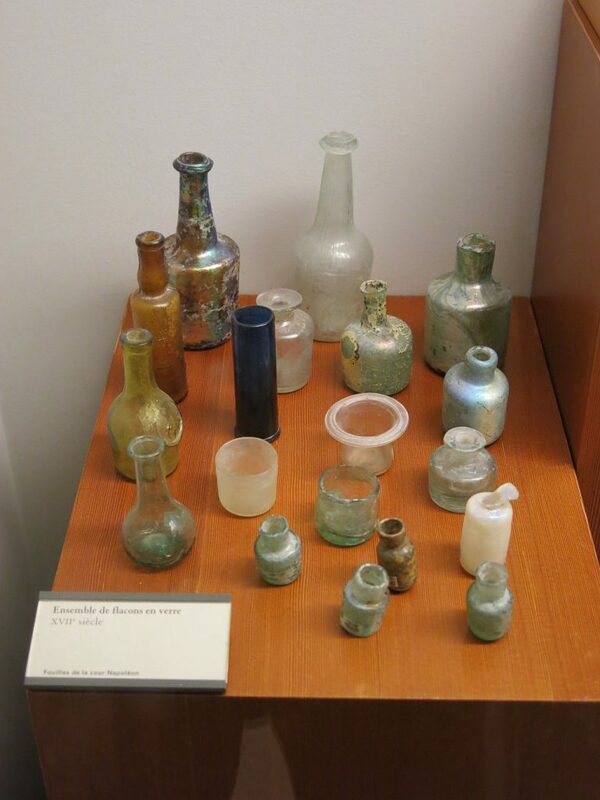 Some 17th Century glass bottles in a museum. Probably not full of evil, though. Let’s play a game, and think about the Bottle Imp problem logically. Eventually, there’s an ultimate loser: someone stuck with the bottle who bought it for a single penny, and they can’t sell it. So, following that, the next person up, who sold it to them, bought it for two cents, and must have known that they wouldn’t be able to sell it to someone for one cent. There must have been someone above them who got it for three, but should have known that they couldn’t sell it for two, because the person who got it for two would have to convince someone to take it for one, which nobody would ever do. Theoretically, nobody should ever take the bottle for any price, because the problem of not being able to sell it for a cent should cascade up the chain of prospective bottle owners. This is, of course, assuming that everyone involved is thinking logically (and whenever you hear that phrase, you should also assume that this perfectly spherical, frictionless dog hunts perfectly spherical, frictionless partridges in a vacuum). 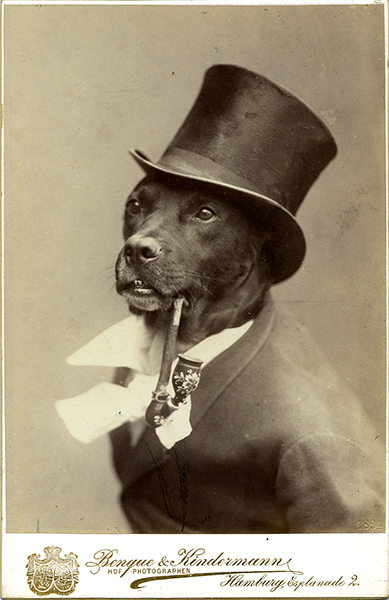 The trouble here is that real people just aren’t rational actors, any more than real hunting dogs are spherical and frictionless. Realistically, everybody in the chain, down to perilously close to the bottom, is probably going to think “eh, I’ve got plenty of time, and I’m sure I can find some sucker to sell the bottle to” – and, in the main, they’d probably be right. The existence of the whole idea of gambling in general testifies to the idea that people – real people – generally do a terrible job of thinking logically and rationally. 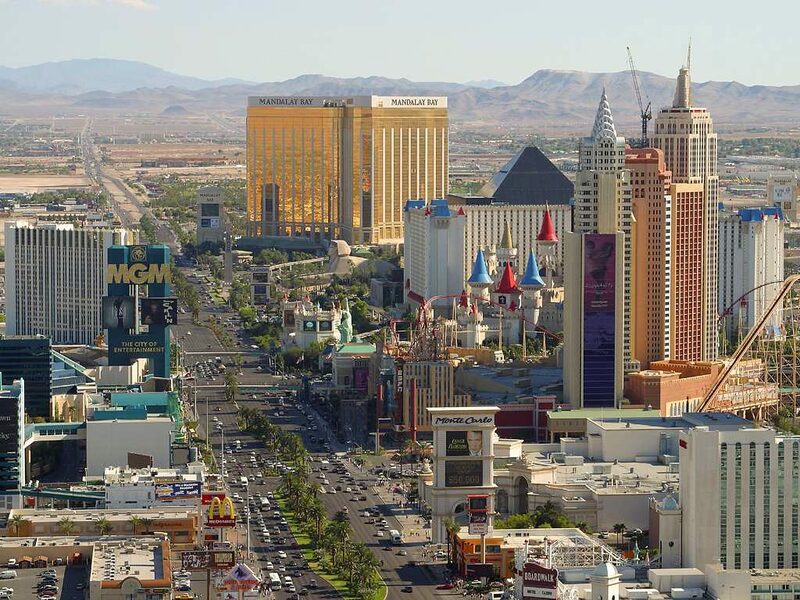 If the odds could really be in your favor in the long term, casinos wouldn’t exist. 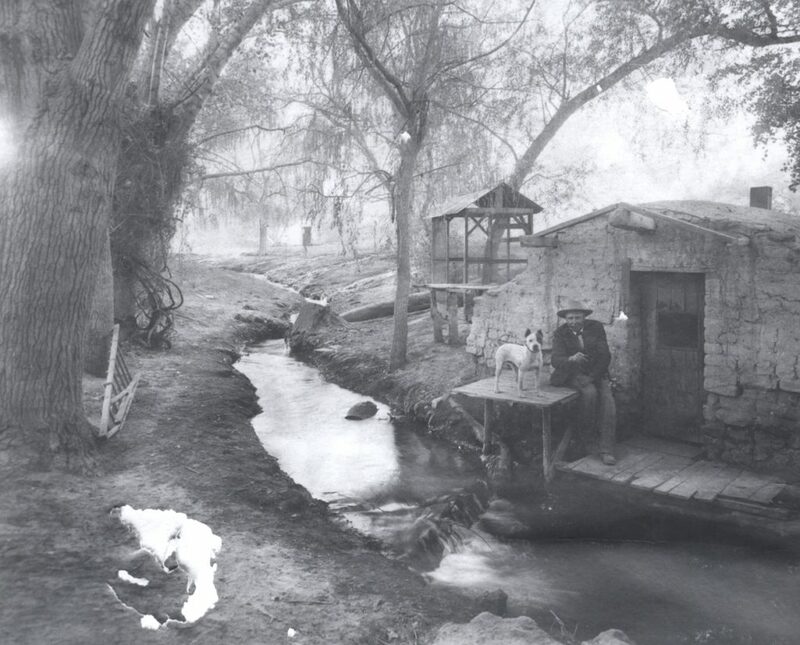 Las Vegas in 1895, before the gambling industry really took off. Sometimes, especially when dealing with real human behavior in the real world, logic does a truly wretched job of predicting real-world outcomes and decisions. There’s a distinction between logic, and actual utility. Most of the time, logic is very useful, but sometimes, especially when you’re dealing with questions of real human behavior, not so much. 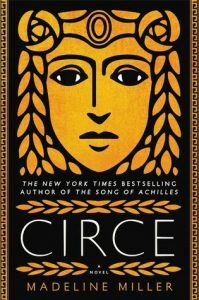 This entry was posted in Reviews and tagged Art and Inspiration, History, Reading Recommendations, short stories on March 3, 2019 by Katherine. Really, how hard is it to knock out a book? It’s just a few hundred pages sitting there on your desk. But, hey, you’re a busy cat and you’ve got things to do! Words on a page ought not to be daunting but sometimes it’s impossible to escape the guilt. That story keeps haunting you, a ghost lingering in the back of your mind. If it’s good, it’s a welcome tug that will finally pull you back into graceful orbit over a magical world. And if the tale is terrible, well, then it’s like being back in high school with that burnt out teacher. You know the one, he or she took joy in watching you squirm when they asked a master’s thesis level question you had no chance of answering. You know what sometimes can be worse? Having to write a review about a book, particularly one that may be underwhelming. This is especially true if you have settled into reading a particular sub-genre that you are a little bored with from jump. I mean, urban fantasy is a good ten years past it’s heyday in my mind. So it’s really on me because I wanted comfort. 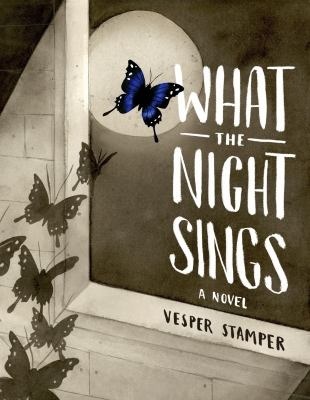 I selected the book using a loose familiarity with the author and a summary on the back of the paperback which teased a slightly new twist to well-worn genre tropes. Barring snappy banter here and there, that’s really it. Plus sequels. Don’t get me wrong, McGuire is normally a great read (I like her other series, featuring the character October Daye) and moments really do shine in the book. There surely are people who must love the series because she keeps writing sequels. So far, seven novels have been published and another one is scheduled for release in early 2019. I don’t want to discourage anyone from reading it because, hey, maybe it’s just not for me. But what I’d like to focus on for the rest of this article (and other upcoming ones) is what to do when you find yourself in a corner such as I ended up. Where does that next book come from? Usually you ask someone, right? If it’s someone who knows you and they have the right frame of mind, they can match something to you in no time. At the very least you will find out what they are reading. That gives you something to talk about the next time you see them if nothing else. Maybe you are reading a magazine that gives reviews. Maybe you are watching TV and they interview an author about their latest work. Or maybe you go into store with books and just browse until something strikes your fancy. These are the things that most people do but — commonly — there is one thing they do not do or do very rarely. What is that one thing? Ask your local librarian for a suggestion. If you are unable to make it to a library branch, you can always use our online Ask a Librarian form. Short answers will be sent within 24 hours. Longer answers will be returned as soon as possible. Or during the months of December 2018, January 2019, and February 2019, you can sign up for suggestions from a librarian as part of our Books & Brews 502. All you need to do is attend one of the scheduled events. For more info on LFPL’s Adult Winter Reading Program, click here. 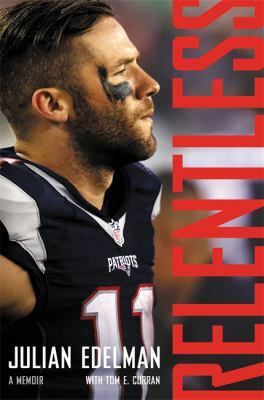 This entry was posted in Articles, Reviews and tagged Librarians, Readers Advisory, Science Fiction, Tony, Writing on December 26, 2018 by Tony.